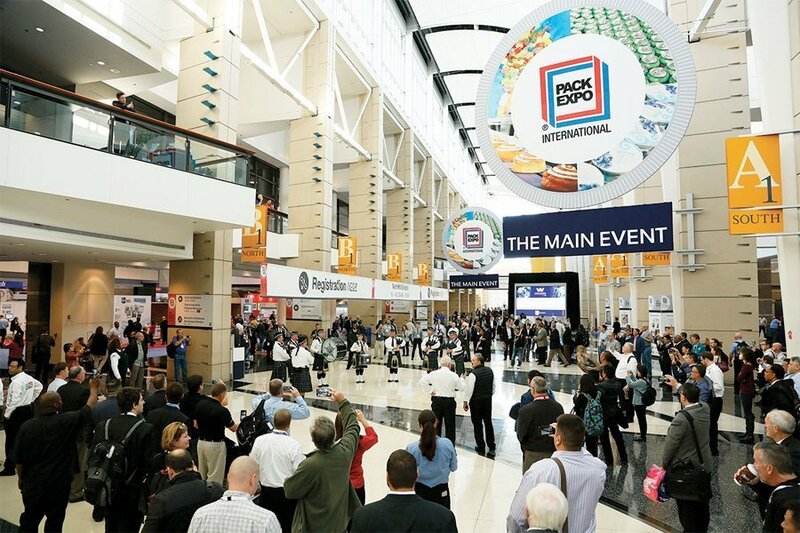 There are perhaps 25 Indian companies exhibiting at PackExpo in Chicago that takes place from 14 to 17 October 2018 in Chicago. These include major filling and sealing equipment and solution providers such as Mamta Engineering, which makes pouching machines and is a well-established exporter. 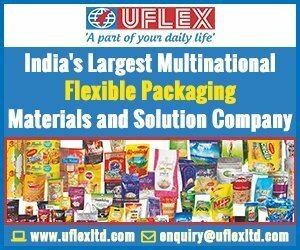 Since the Indian packaging film manufacturers are known and have plants in close proximity to customer regions, they are represented in the main by the Uflex subsidiary Flex films (PackExpo – Upper North Building – N5767) and by Jindal Polyfilms (Upper Lakeside Center – E8552) in Chicago. Most interesting for consumer product companies that are visiting PackExpo is the contingent of leading flexible packaging and laminated tube material suppliers taking part. These include Skypack India (PackExpo – Upper North Building – N 5968), an exporter of gravure printed flexible materials and standup pouches, zipper pouches and other films for hygienic and food grade applications. 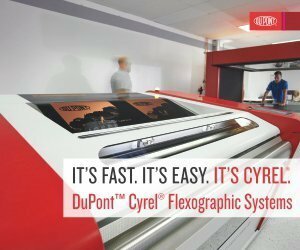 Skypack, which is based in the Delhi National Capital Region (NCR), is also a leading manufacturer of laminated tubes printed on flexo and converted on Swiss-made KMK machines. Skypack also manufactures specialty Coex films that are typically nylon and EVOH based. Paharpur 3P (Lower Lakeside Center – E1111) is a well-established flexible packaging exporter of specialty bags and pouches; and, from its wholly owned Floeter India of retort pouches. Based also in the Delhi-NCR, the company is very strong on safety and environment considerations especially since it counts many global brands amongst its customers with certifications including ISO 22000, BRC-Issue 5, ISO 14001, and OHSAS 18001. It is winner of the 2017 GSK Supplier Environmental Sustainability Award. The company reduced carbon emission by 9% over the previous year and zero-liquid discharge factory. Hyderabad-based Shrinath Rotopack (South Building – S 4343) is a repeat exhibitor at PackExpo and perhaps the fastest growing flexible packaging converter in India, which has added two new Bobst gravure and two new Bobst F&K CI flexo lines in the past 18 months. With constant technology upgradation, its current capacity of flexible packaging materials stands at 45,000 metric tons. The above are just a few of the leading Indian exhibitors at the upcoming PackExpo in Chicago. 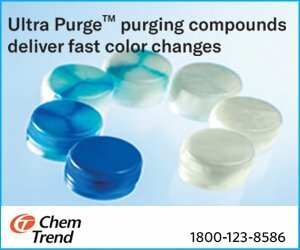 For information on all the Indian exhibitors and our other PackExpo preview and review coverage, please log on to www.packagingsouthasia.com. Our editor Naresh Khanna will cover the show (editor@ippgroup.in and +91-9811172224).